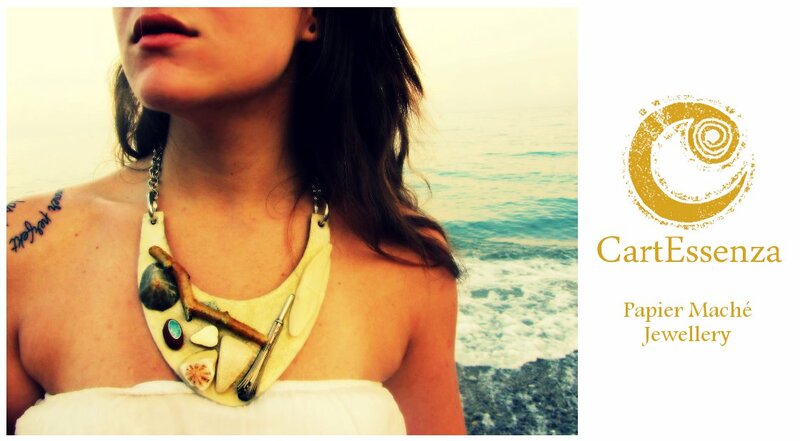 CartEssenza - Papier Maché Jewellery: CartEssenza's Online Shop: finally open! Too much cold to go out of home? Too far to come to meet me?